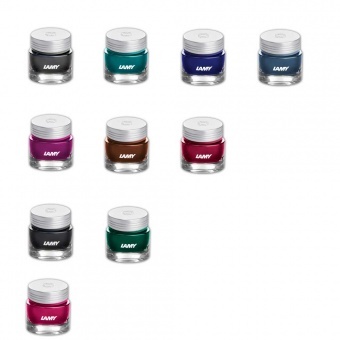 SKU: LT53TOP. 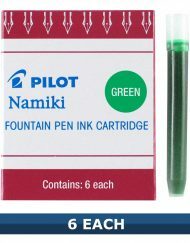 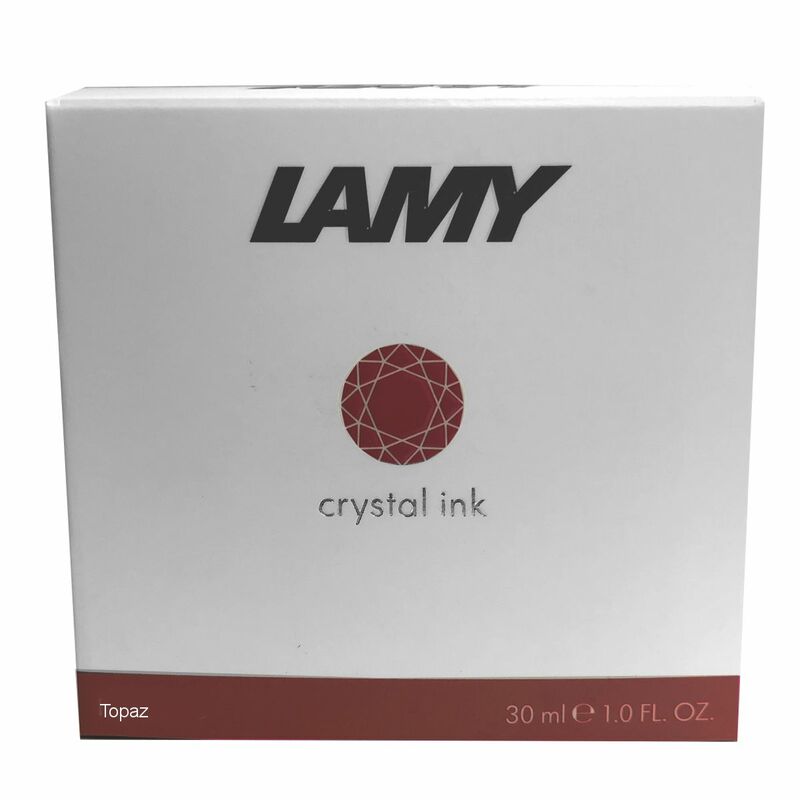 Categories: Lamy Crystal Inks, Lamy Crystal Inks, Fountain Pen Ink, Lamy. 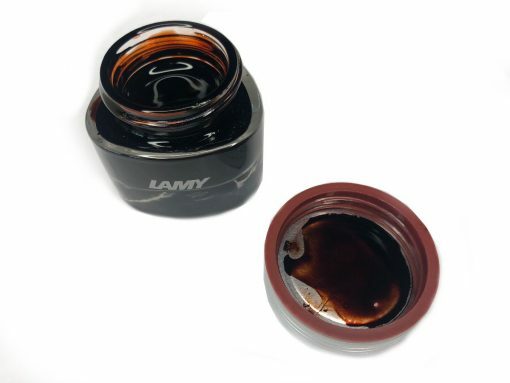 Tags: LAMY T53 CRYSTAL INK TOPAZ BROWNLAMY T53 CRYSTAL INK TOPAZ BROWN, LT53TOP. 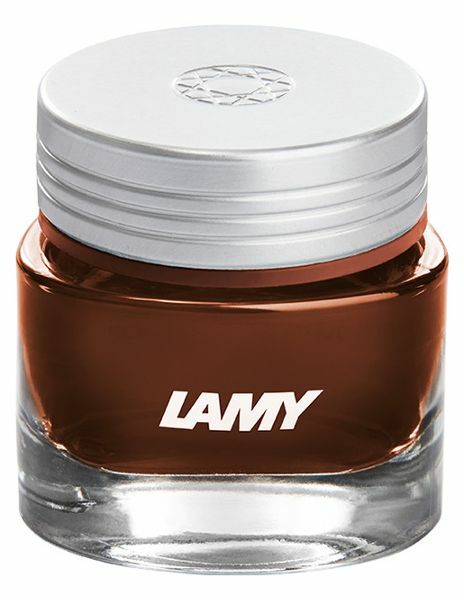 Introducing the all new LAMY T53 CRYSTAL INK TOPAZ BROWN ~ a warm brown shade. LAMY has complemented its portfolio with Lamy T53 Crystal ink – a series of extremely attractive color inks. 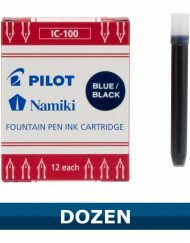 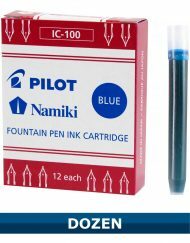 Ten brilliant tints expand the fascinating art of writing with the fountain pen into a whole new dimension. 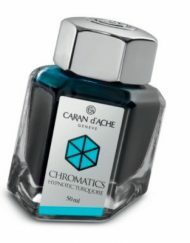 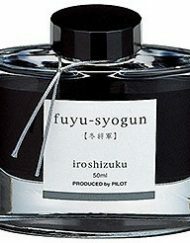 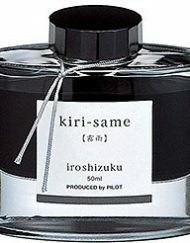 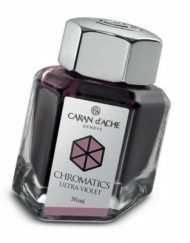 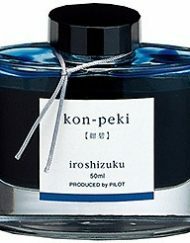 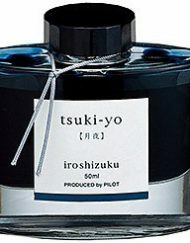 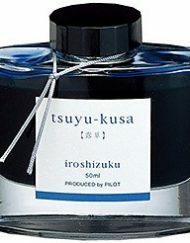 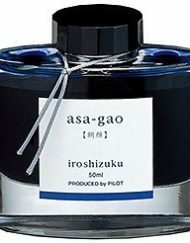 The carefully composed ink colors highlight the individual character of every piece of writing. 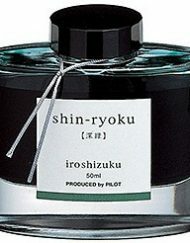 At the same time, they invite one to be creative with the medium of color and set design accents in a completely new form.